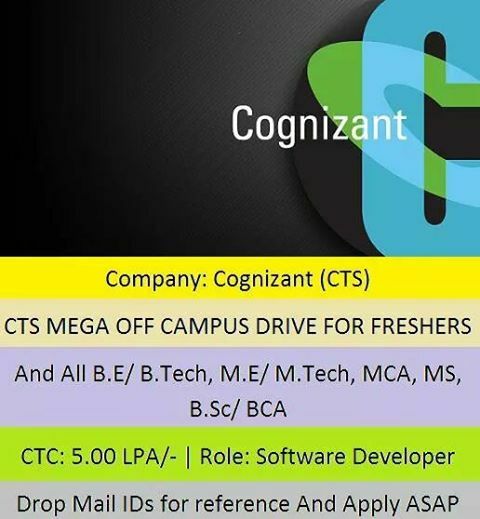 Are you looking for Cognizant company jobs? They are hiring for freshers and experienced candidates. Want to apply for it? now check it below. Basic Job Info- Minimum 10+2+4 years of education (All in full time).